The kids just love retelling the story using these puppets. Can you tell? Adults or kiddos can cut out the puppets, color them, attach the puppets using glue or glue dots. They work best printed on card stock or construction paper. To download these puppets simply click on the picture. 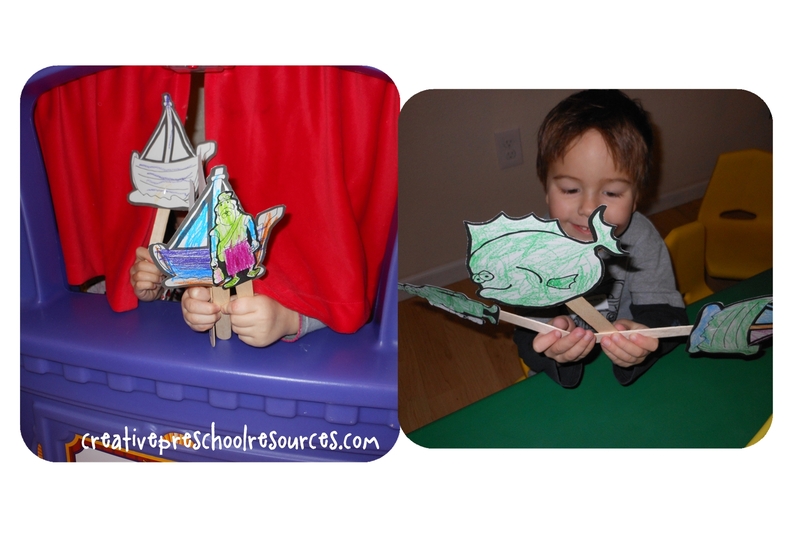 This entry was posted in Bible and tagged Bible, puppets by Creative Preschool Resources. Bookmark the permalink. So glad! Happy Bible story telling!